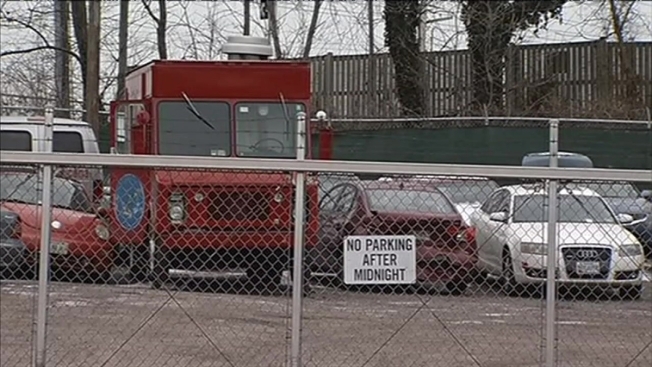 The second food truck stolen from Alexandria in recent months has been found in Maryland, its owner confirmed Monday. The Sate Truck, which serves Indonesian food, was found in Prince George's County at a location very close to where another stolen truck was located back in November, said Sonny Setiantoko, who owns the Sate Truck. Setiantoko's truck had been reported stolen Saturday, police spokeswoman Crystal Nosal said. Officials believe it was taken some time overnight from the 600 block of South Van Dorn Street. The address is about a block away from Satay Sarinah, the brick-and-mortar restaurant associated with the truck. A tweet on the Sate Truck's Twitter account Monday said someone going by JH spotted the truck this morning and sent a photo of the truck, which had its logos partially covered by spray paint. Just three months ago, the Popped! Republic truck was stolen in Alexandria. A That bright orange truck was found less than 24 hours later with the help of a person who saw a NBC4 news report about it being stolen.